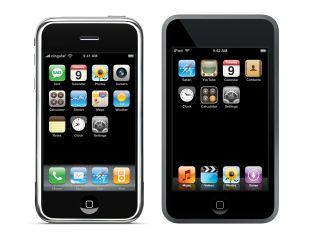 The iPhone's received a significant boost thanks to Apple's announcements last night - as have owners of the iPod Touch, which is software-compatible with the iPhone. There's something in it for both serious and leisure users, but what, exactly? Discover all our coverage, helpfully rounded up for you on this page. We'll be adding to this page continually, so keep checking back for updates.